A Doncaster mum-of-two has launched a local 'Mumbler' site - an online parenting community to bring together information and event details in one place. 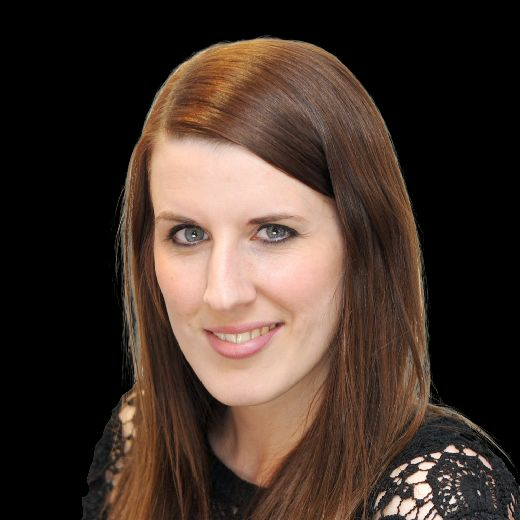 Caroline Brooks responded to an advert for a 'Wannabe mum boss' in the Doncaster Free Press last year, and was thrilled to have the opportunity to join the Mumbler team as the latest franchisee. "I couldn't believe there wasn't a Mumbler in Doncaster already," revealed Caroline, aged 40, who lives with her family in Epworth. "I literally wouldn’t have survived becoming a mother without going to baby groups and classes and having the support of my mummy friends, and I loved the way Mumbler brought local information together perfectly for local mums. "Over the past few months, I have spoken to other parents and done a lot of research and it has become clear that we all want the same things: up-to-date information of what's on locally, recommendations from local parents, healthcare information and most of all, friends; people who are going through the same things at the same time. "I've personally experienced the frustration at having to search for information in so many different places, and now Doncaster Mumbler will remedy this and become a parenting community for the town." The website will be live from September 1, aiming to bring all information that local families need together in one place, along with a chat group on Facebook for advice and support. "I have been thrilled at the kind and supportive ethos that has already built up in the Doncaster Mumbler community so far and I look forward to it growing as more local families hear about it," added Caroline, who has a four and a six year old. "Parenting is hard enough as it is so I am confident that Doncaster Mumbler, and the information it will provide, will quickly become a valuable parent resource to make the whole thing easier." Sally Haslewood set up Mumbler in her hometown of Harrogate in 2011 as a Facebook group 'purely for social reasons,' as she wanted to meet other parents in her local area. Today Mumbler currently covers more than 15 towns across the north and nationwide. Sally said: “The popularity of the group was amazing from the beginning and a year in, I had a thriving online community and the idea of creating the business and website came along. It would provide a permanent home for all the questions and topics discussed on the Facebook group. “I regularly receive messages of support from local parents who tell me how invaluable it is for them - sometimes for fairly basic reasons - like through Mumbler their child was reunited with a lost toy, usually the one they can’t sleep without, to really serious issues such as suffering from Post-Natal Depression and finding support and help on my group." Visit Doncaster Mumbler on Facebook, or email @doncastermum if you'd like to get in touch with Caroline.